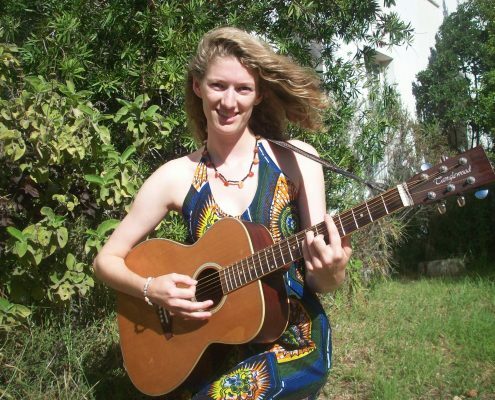 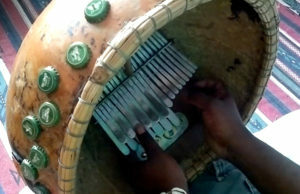 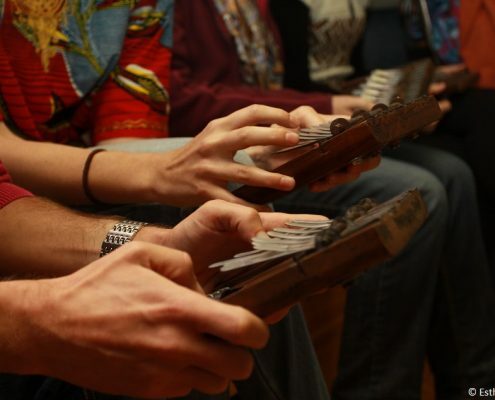 Learn how to play the djembé, mbira or kalimba instrument. 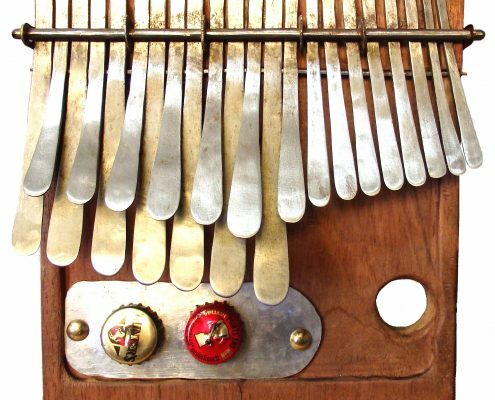 Learn songs and rhythms, instrument history and maintenance, rhythm solo’s, technique and much more. 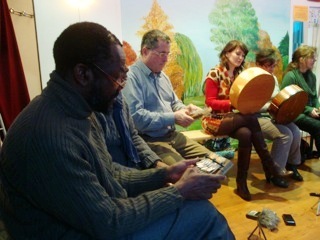 We welcome students of all levels beginners to advanced. 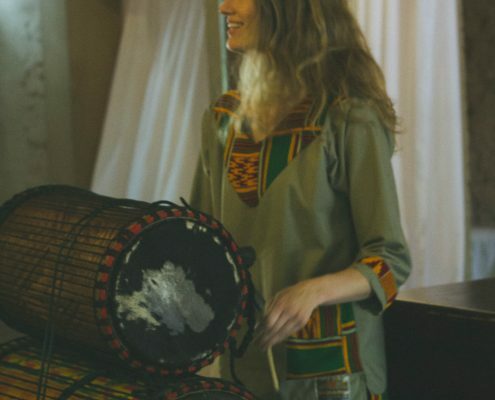 We offer private lessons in southern and West-African music on the djembé, bass drum (dundun), kalimba, mbira, dance and percussion. 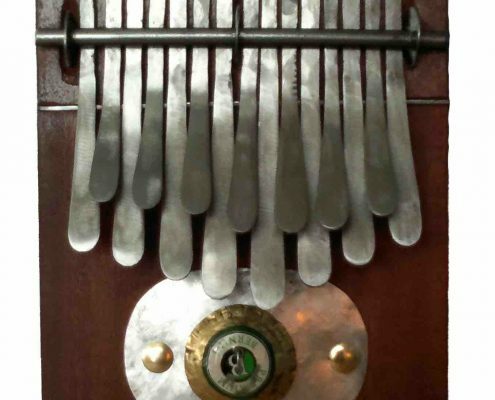 Our kalimba and mbira instruments are for sale at KalimbaShop. 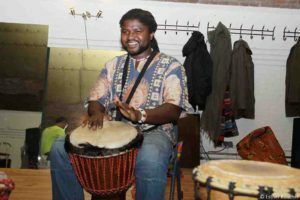 Lessons take place at Juma Drums. 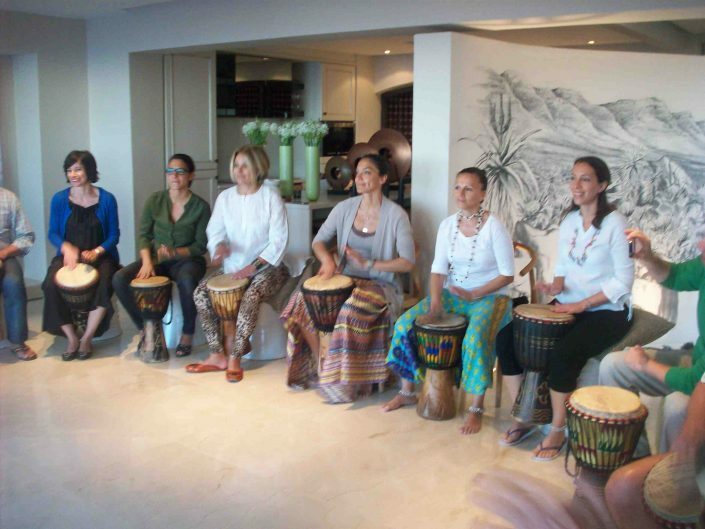 Do you want to book a lesson or get more information? 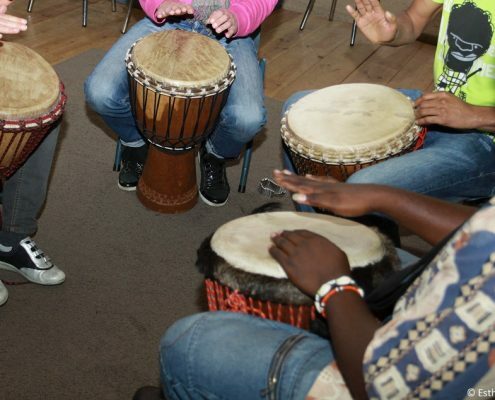 Get in touch or book your lesson online! 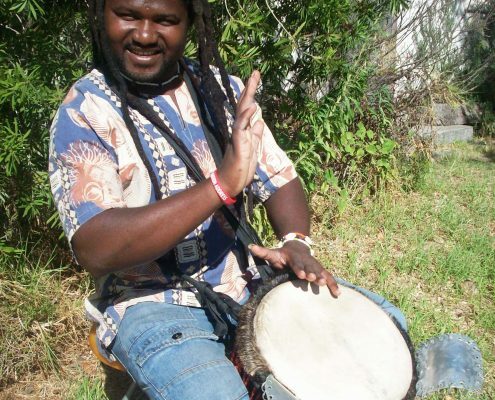 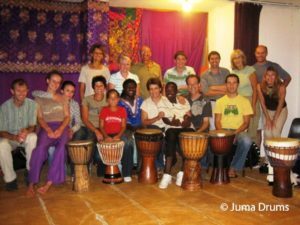 Learn the djembe technique, dundun (bass drum) and African rhythms and solo’s. 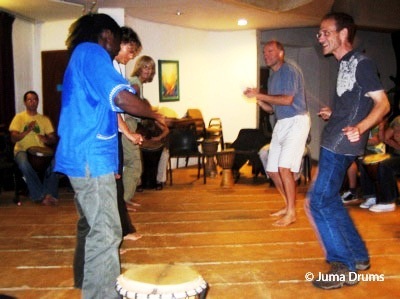 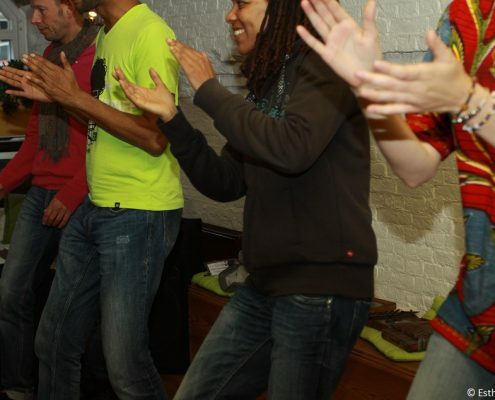 Learn African and body percussion dances to make music with your body (like gumboot dance). 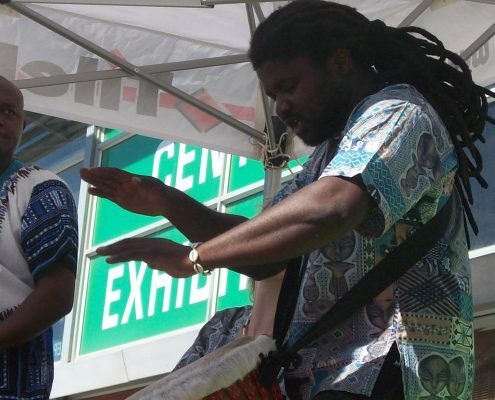 Experience the beautiful rhythms of African dances.